All aboard the Madeline Rose. 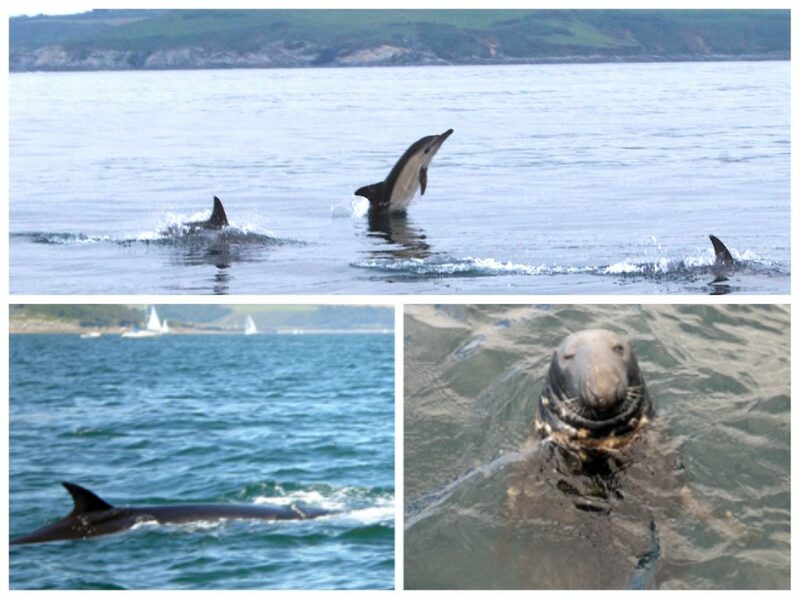 Set sail from the historic fishing village of St Mawes and see the Cornish coast from the water. Chartering the boat for the day couldn’t be easier, and it’s a great chance to take in some of the beautiful scenery with your friends or family. 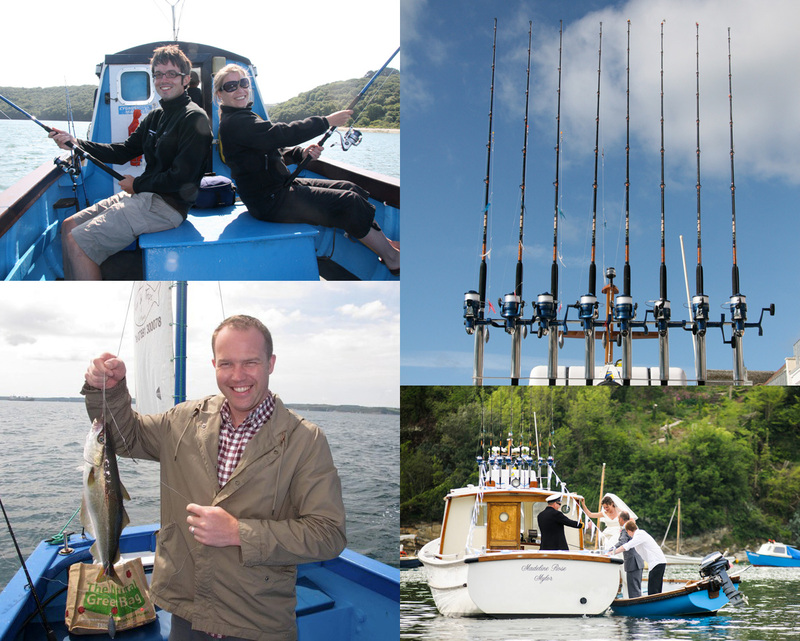 Your friendly skipper James Brown, a former commercial fisherman will take you to all the best fishing spots and point out sights of interest in this beautiful part of Cornwall. Call the shots yourself with a half or full day charter. Wildlife lovers can get a close up of the St Anthony Lighthouse, home to cormorants and shags, and peregrine falcons nesting in the nearby cliffs. Look out for seals on Black Rock, and there’s even a chance of seeing dolphins, whales, and sharks in the bay. Take a trip down the River Fal and stop off at the Pandora Inn at Restronguet Creek for a cream tea and refreshments. Parts of the Inn date back to the 13th Century with its flagstone floors, low-beamed ceilings and thatched roof (www.pandorainn.com). View the huge, international ships laid up waiting for work. Or, gather up a few friends and head out to sea for some serious fishing. The Madeline Rose is MCA coded to go up to 20 miles out to sea, with up to seven passengers.